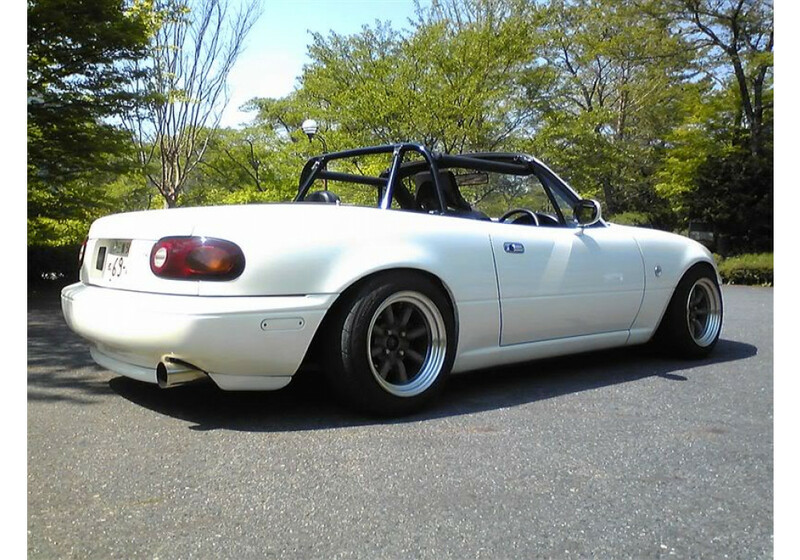 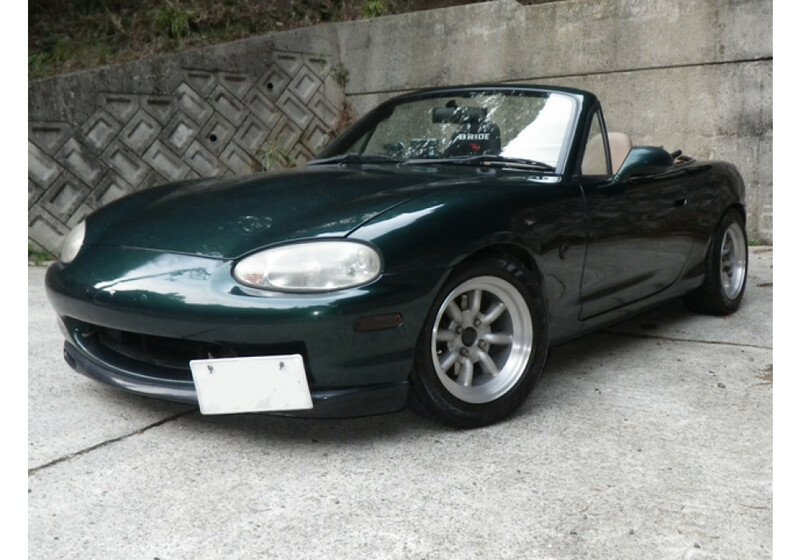 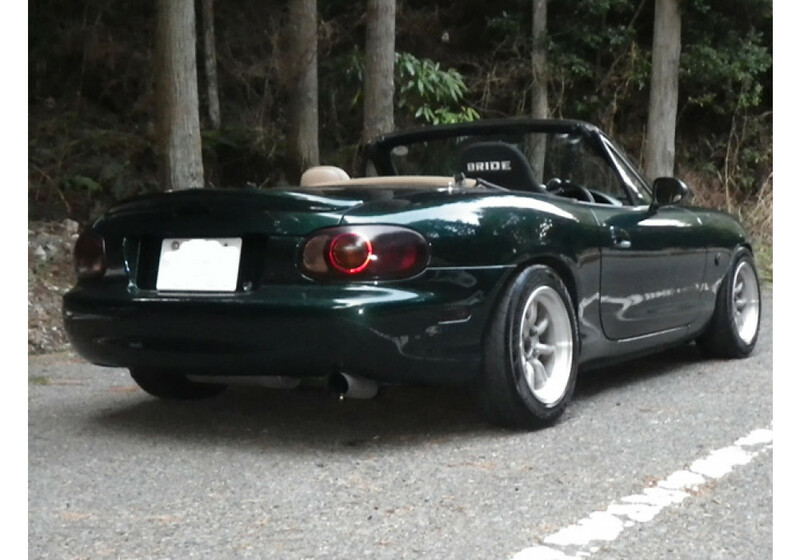 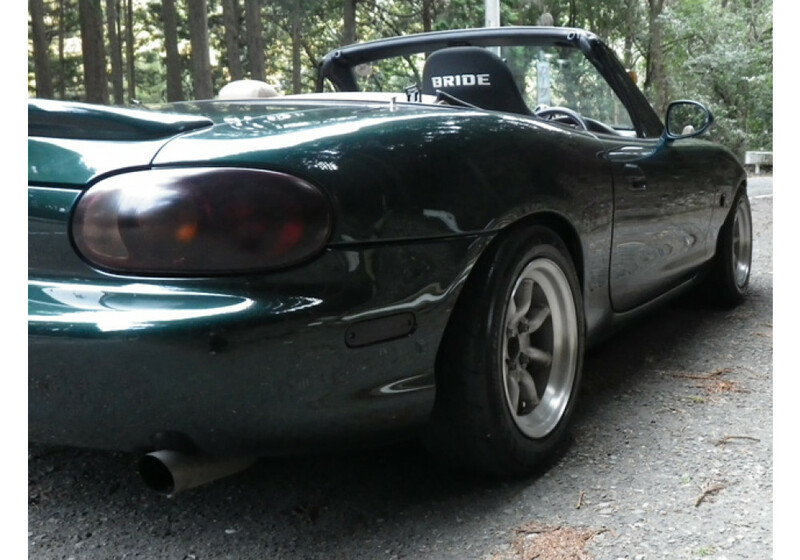 The R-Type wheels (Racing Type) are the most aggressive wheels available by RS Watanabe. 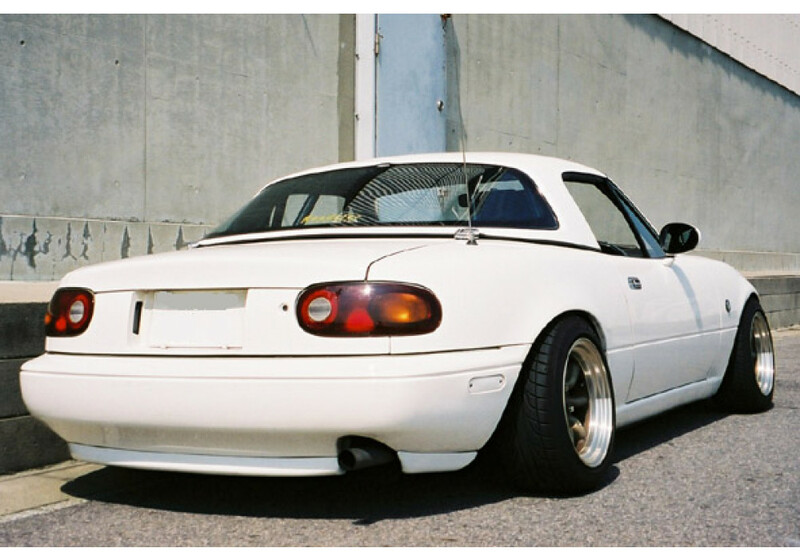 The fitment is not recommended for vehicles without fender flares as they are wide and offsets are low. 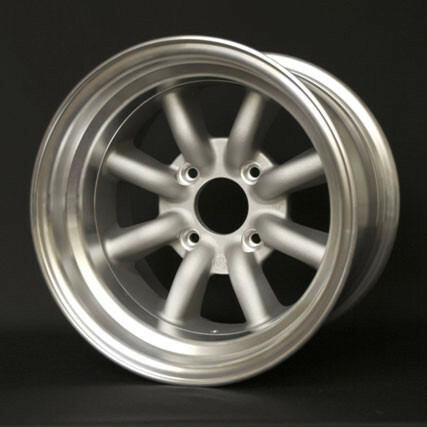 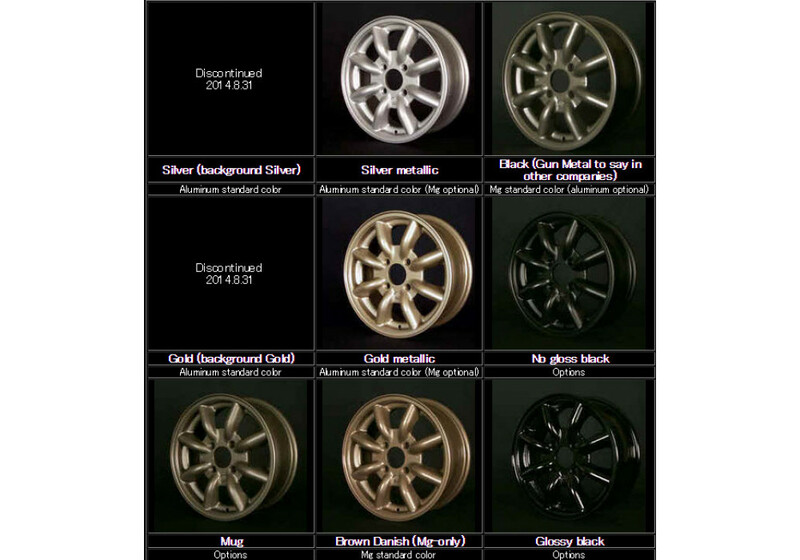 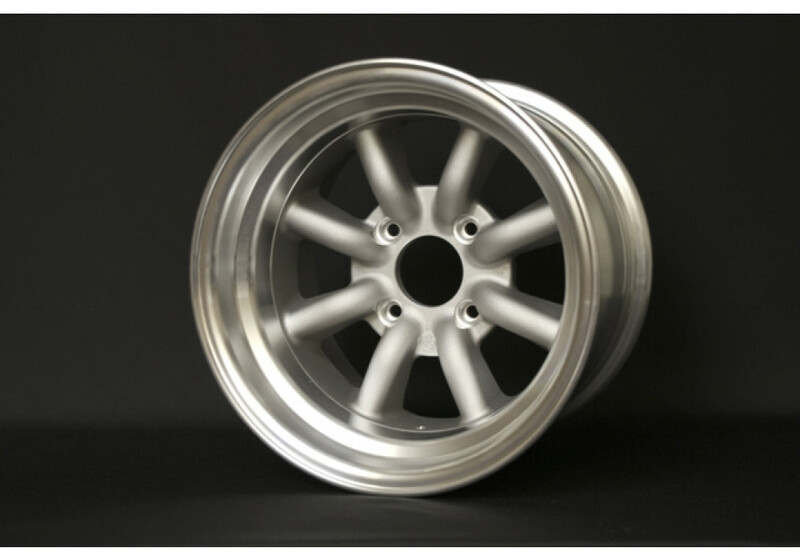 RS-Watanabe Aluminum R-Type 14" Wheel should be ordered at REV9 Autosport https://rev9autosport.com/rs-watanabe-aluminum-r-type-14-wheels.html as they provide the best service and speed we've seen so far!